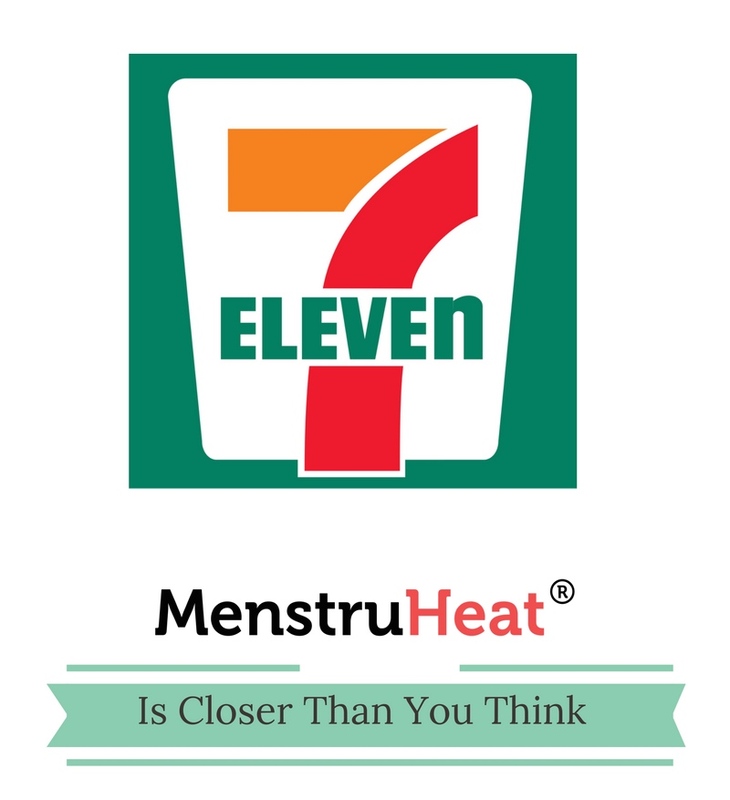 Buy MenstruHeat at over 300 7-Eleven Outlets! 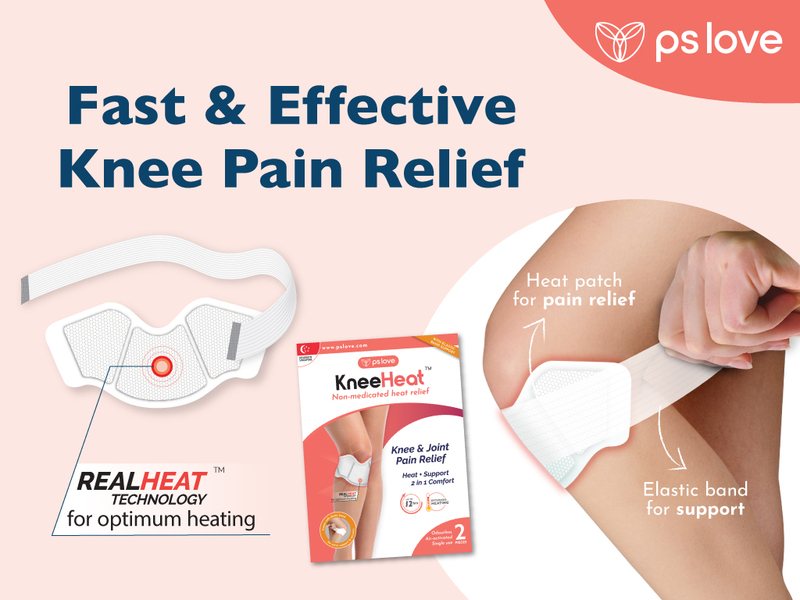 Where can I find MenstruHeat? While on your period you can grab some chocolates, snacks, tau sa pau (red bean bun) and MenstruHeat from 7-Eleven! 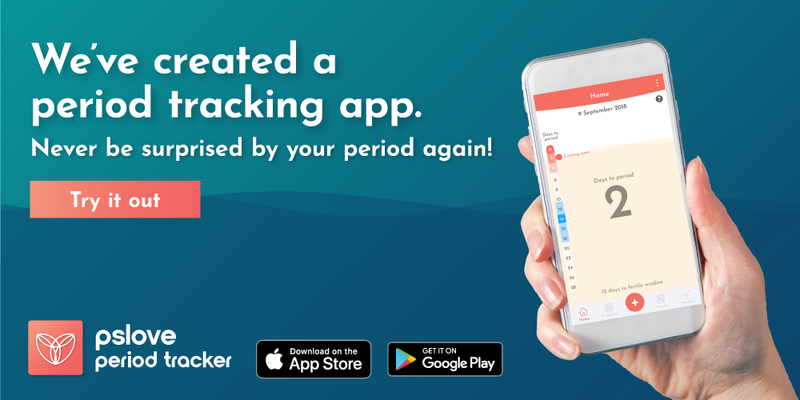 A one-stop shop for everything, whilst on your period! Convenience is closer than you think. After our launch in over 90 Guardian outlets and over 80 independent stores in Singapore – we attained a new milestone and launched in 300 7-Eleven outlets all over Singapore. Yes, we did! We received many S.O.S calls, texts & Whatsapp messages at wee hours of the night, from concerned parents, boyfriends/husbands and women suffering from menstrual cramps who urgently needed MenstruHeat. This solely encouraged us to make MenstruHeat available 24/7 and bring comfort and relief closer to you. Relief is closer than you think. 7-Eleven being Singapore’s largest convenience store was the way for us to reach our customers 24/7. 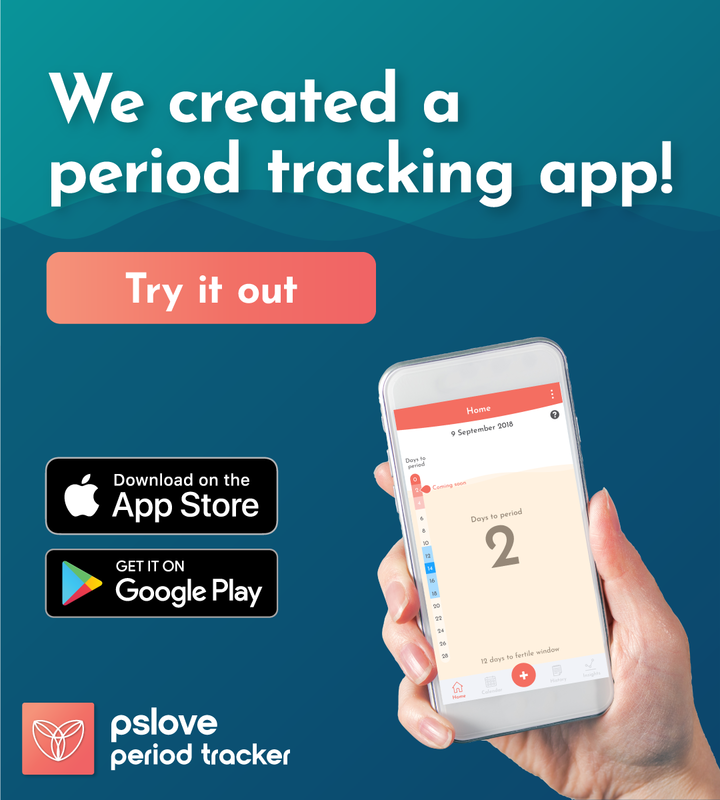 MenstruHeat is closer than you think. 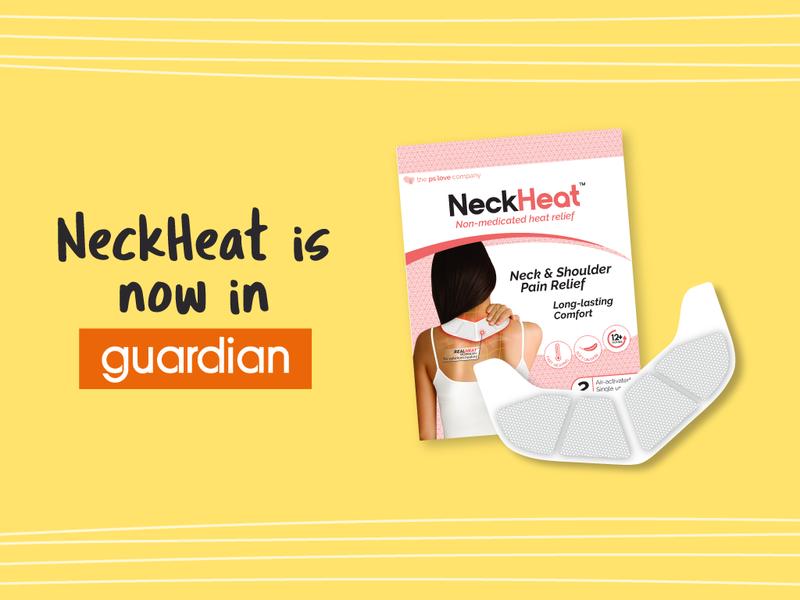 Also, please do support MenstruHeat like you always do – try it and give us your feedback, we are always open to it! PS: We will be available in all 300 outlets TODAY- 7th November 2016 (7/11/16). Do you get it? We will be available in 7-Eleven on 7.11? Sorry, we were really proud with this revelation ourselves teehee!